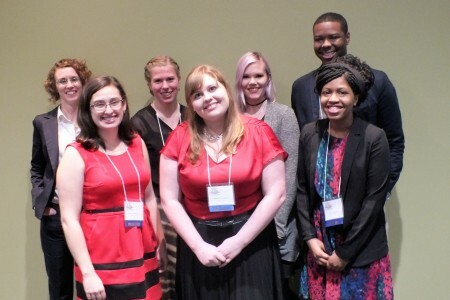 Six Cornell College students presented an opening workshop at the Midwest Writing Centers Association (MWCA) conference, held March 3-5 in Cedar Rapids. 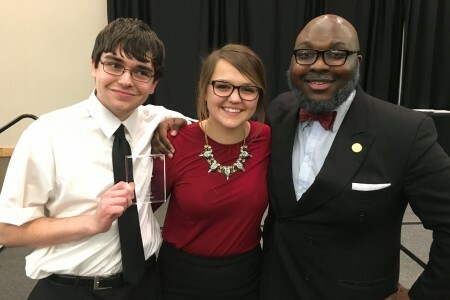 Cornell College publications won six awards at the American Advertising Awards event hosted by the area chapter of the American Advertising Federation on Feb. 27. For the first time, three Cornell College mock trial squads earned bids to the Opening Round Championship Series. 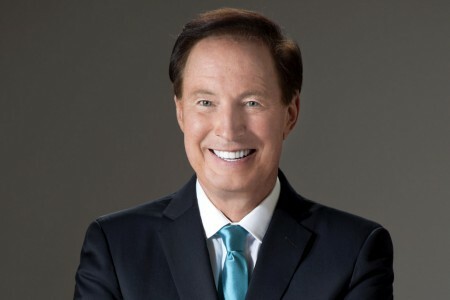 National Association of Chain Drug Stores president and CEO Steven C. Anderson ’75 has been selected as the 2016 Trade Association CEO of the Year. 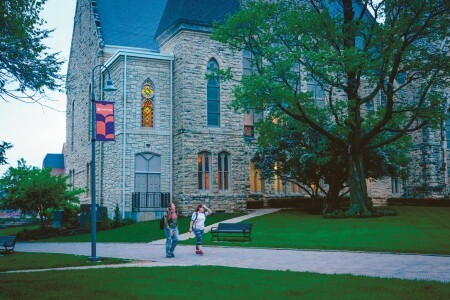 The Cornell College Board of Trustees has elected three new members, effective immediately. 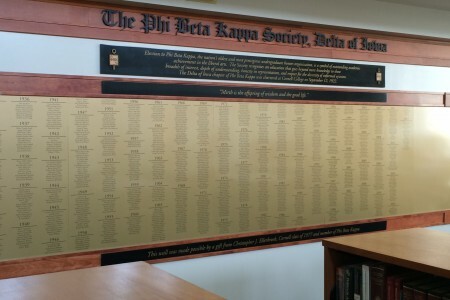 Joining the board are Albert “Bert” Cornelison, Peter Morris, and Scott Simmer ’73. 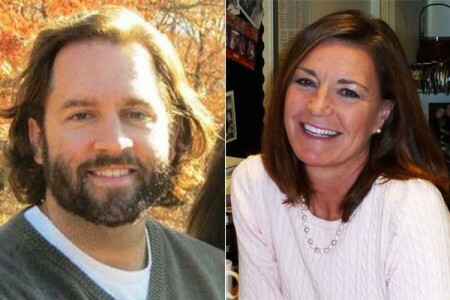 Two high school counselors nominated by Cornell College were among the eight nationwide who received the 2016 Counselors That Change Lives award. 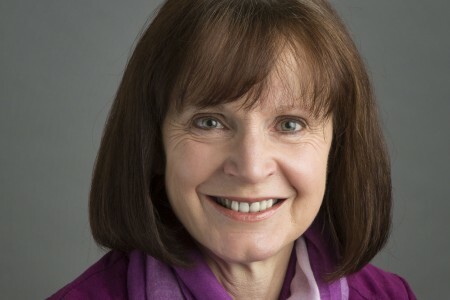 Cornell College professor of psychology Carol Zerbe Enns is co-editor of “Internationalizing the Undergraduate Psychology Curriculum,” just published by the American Psychological Association (APA) press. 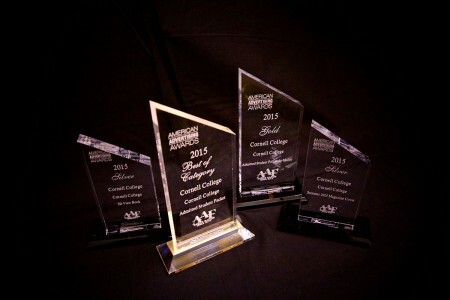 Cornell College recently won three gold awards in the District VI Council for Advancement and Support of Education (CASE) competition. 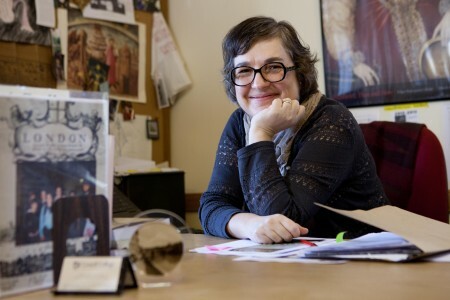 Cornell College English Professor Kirilka Stavreva is one of only 15 U.S. professors who have been awarded a Fulbright Global Flex Award, which will allow her to conduct research in Italy and England. This is the first year this Fulbright is being awarded. 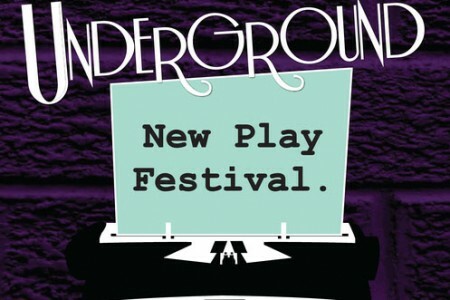 Cornell College alumni, faculty, staff, and a student will be represented during Theatre Cedar Rapids’ sixth annual Underground New Play Festival, which runs Jan. 22 through Feb. 7. 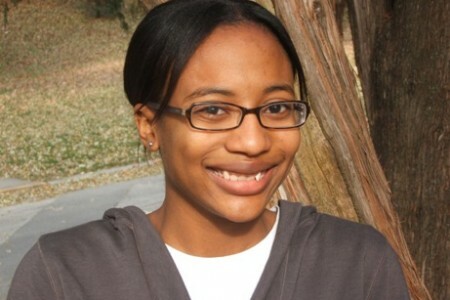 Stephanie Lampkin ’08, collections manager for the Chemical Heritage Foundation, is mentioned in an article about the foundation’s acquisition of the SPEX Fluorolog Spectrometer, the instrument that led to the use of resonance light scattering to explore the world of supramolecular chemistry. 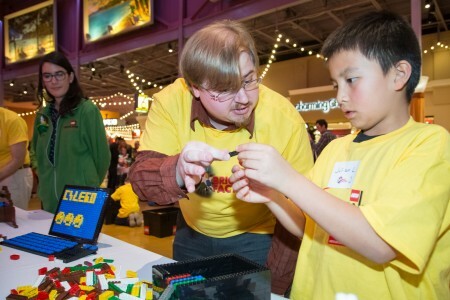 Clint Parry ’09 was named the master model builder for Legoland Discovery Center Michigan after winning a LEGO Brick-building competition and job interview on Jan. 10. 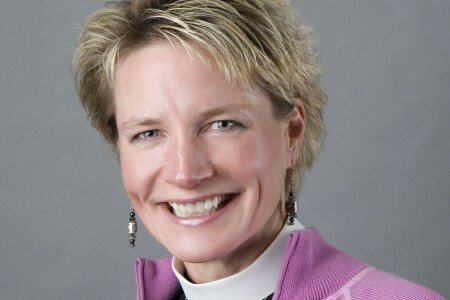 Cornell College Chaplain Catherine Quehl-Engel ’89 has been chosen to receive the 2016 Percy and Lileah Harris “Who is My Neighbor” Award. 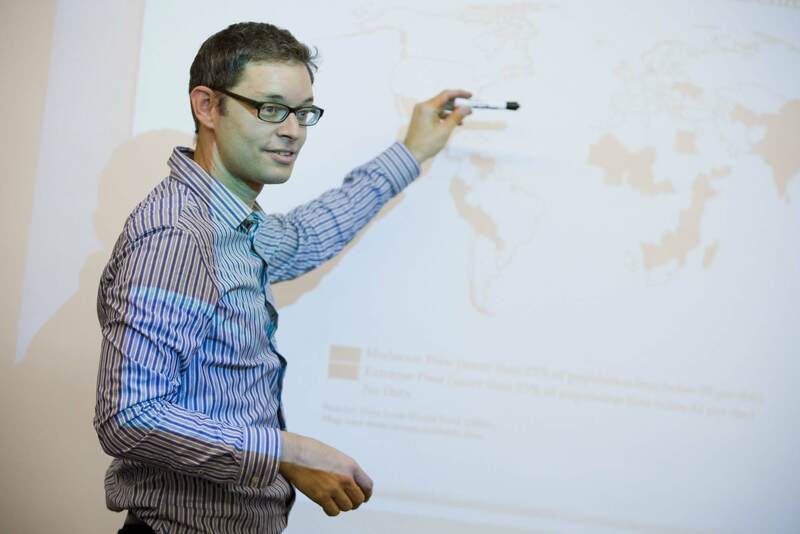 A book by Cornell College economics and business professor Todd Knoop has been named one of the outstanding academic titles of 2015.